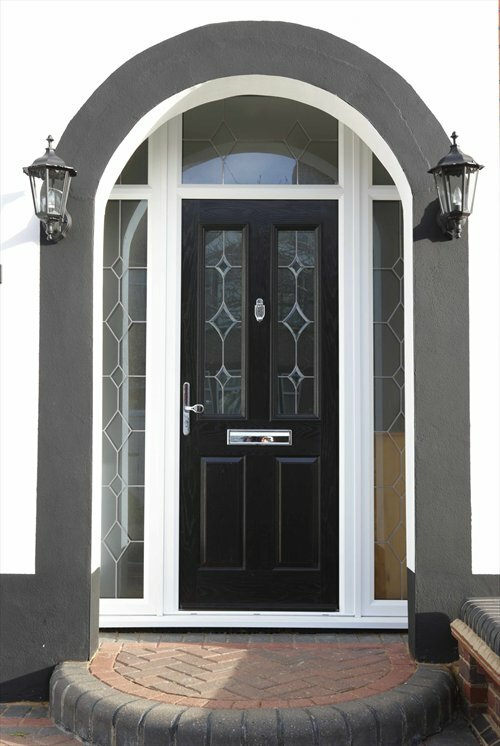 The residential doors you choose for your property set the tone for your whole home. 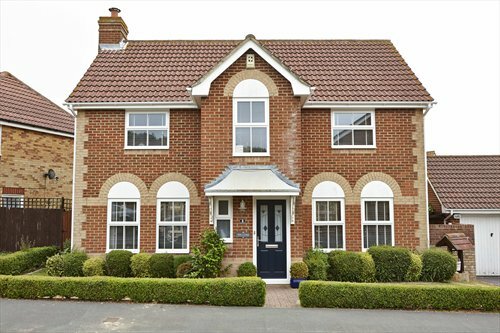 Whether you are looking for an entrance door, french door,patio doors . 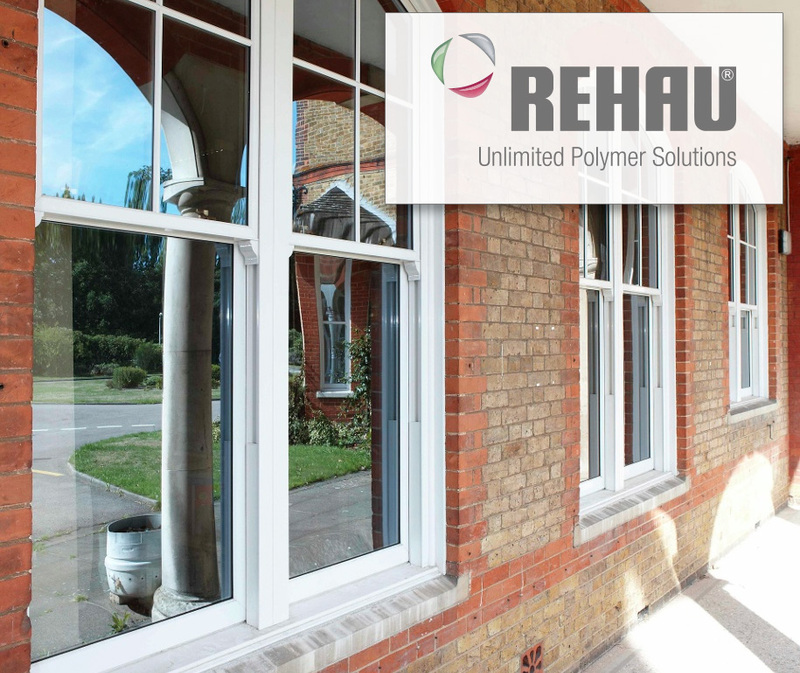 Fully compatible with all window styles a PVC-u Door manufactured from REHAU profile ensures that you can ensure a high quality, consistent finish throughout your whole home. 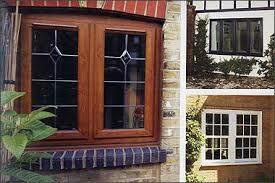 Here at Studleyglass we can supply all your window and door needs. Just call in to take a look at our samples and talk to us about your specific requirements.